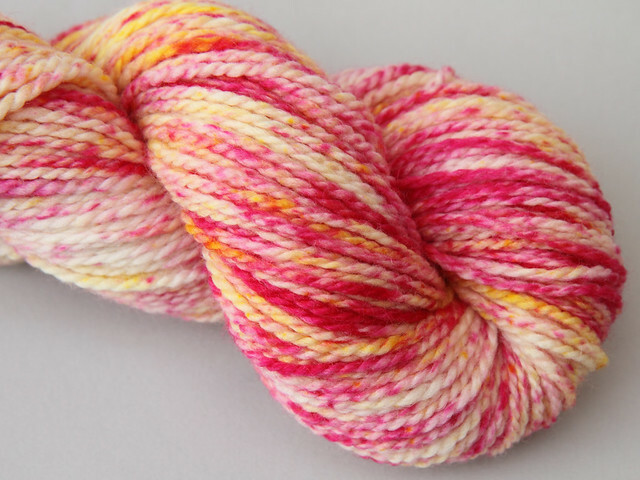 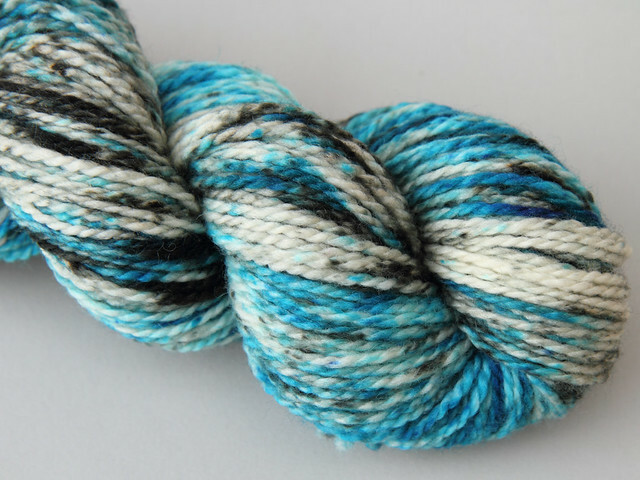 Create your own skein of speckle-dyed yarn. 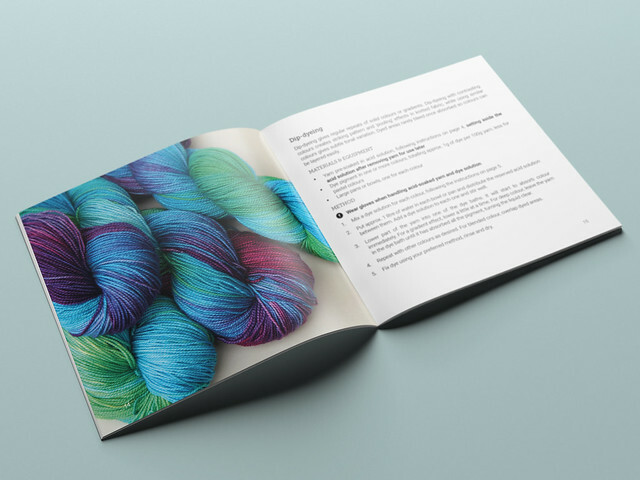 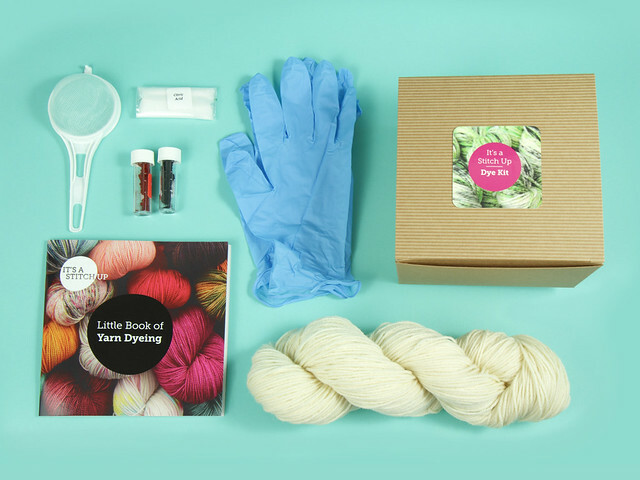 Speckled dying is one of the most straightforward and fun yarn dyeing techniques – try it for yourself with our beginner-friendly kits. 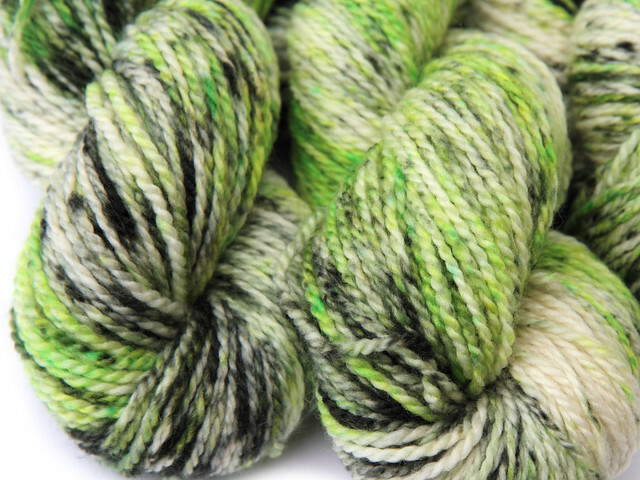 Speckled yarns knit up to produce a fabric with no pooling, and are increasingly popular in contemporary knitwear. 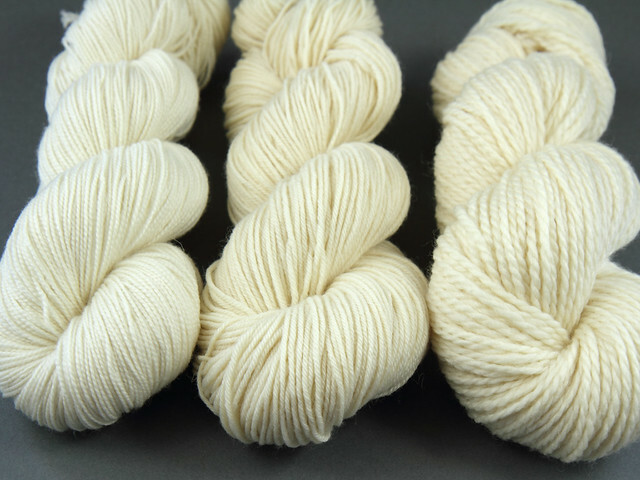 They’re not widely commercially available as they’re difficult to produce in bulk, and of course, no two skeins are the same.